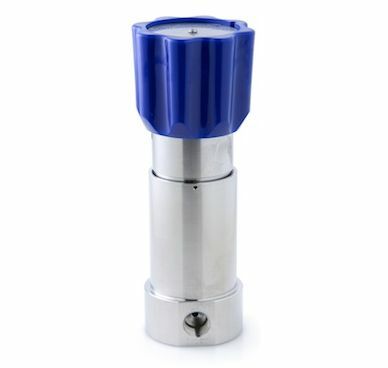 The HYD691 is a low-flow hydraulic pressure regulator. 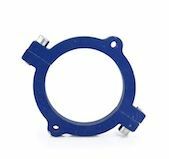 Specifically targetting mineral oil applications, it has been designed as a compact and economical alternative to our LF690, yet still incorporates all of its key features including a ceramic seat. In comparison, the LF690 offers more extensive Cv options and caters for the harsh services encountered on water-based hydraulic applications such as water glycol. 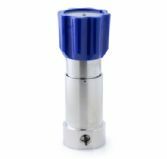 Its ceramic ball has a ‘glass-like’ finish to provide a positive shut-off and is also fully supported to ensure fixed travel in the ‘Y’ axis. The HYD691 is self-relieving with a segregated captured vent as standard.